HOUSTON, Texas. 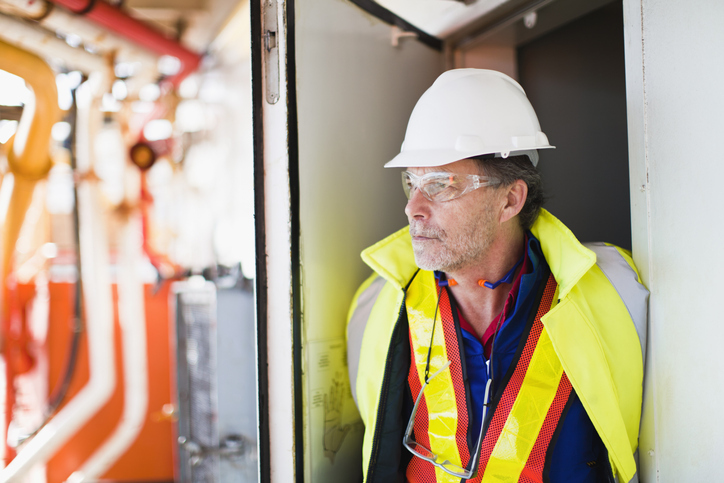 If you have worked in the oil and gas industry, chances are that you have put in long hours on the job and have worked in dangerous conditions. While oil and gas workers can often receive high paychecks for working long hours, these workers may not always be aware that they could be getting cheated out of thousands of dollars, tens of thousands of dollars, and in some rare cases, even hundreds of thousands of dollars of wages. According to Pacific Standard, oilfield worker misclassification is one way that oil and gas companies have denied workers their wages. In some cases, oilfield workers are misclassified as independent contractors, who are then paid hourly wages. When workers are classified this way, they may not be entitled to overtime pay and they may not be entitled to health benefits or worker’s compensation. The loss to workers can be high, because workers who put in longer than 40 hour workweeks might be entitled to receive time and a half pay. Additionally, when workers have to pay for their own health insurance, or when they have to pay for their own medical care when they are injured on the job, these expenses can quickly add up and can eat into entitled pay and benefits. According to Pacific Standard, the Department of Labor found that nearly 10,000 workers were owed approximately $13 million in back wages because they were misclassified by their companies. As companies try to improve their bottom lines and cut costs, they sometimes cut corners. However, not all employees understand their rights when it comes to determining whether their companies have classified them properly. Many employees trust their employers and rely on them to handle these issues. However, when employees don’t take the time to understand how their employers are determining their pay, their rights can sometimes be violated. The contractor’s ability to profit or loss from the work being conducted. Essentially, the contractor is running their own business. The contractor’s own investment in tools, gear, or equipment. Is safety equipment provided to you, or, like a plumber or electrician, do you bring your own kit? Do you provide specialized skills or consulting? Is the relationship temporary, or is the contract more open-ended, like an offer for employment? Does the contractor or worker have their own business? If you are being hired as an independent contractor, but believe you were an employee, you may have rights under the law. If you don’t run your own business as a contractor or consultant, but were still classified as an independent contractor, and you work in the oil or gas industry, there is a chance that your employer may have misclassified you. What next steps can you take? 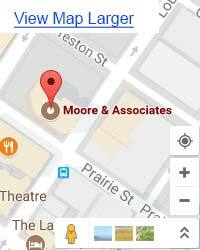 Moore & Associates are unpaid oilfield overtime lawyers in Houston, Texas who may be able to assist you with making a claim under the law. Our employment lawyers can review how you were classified by your employer, help you understand your rights, and can file complaints with the Department of Labor. We can help you fight for back wages and unpaid overtime. Protect your rights if you were improperly classified as an independent contractor. Contact Moore & Associates, unpaid overtime lawyers in Houston, Texas today.